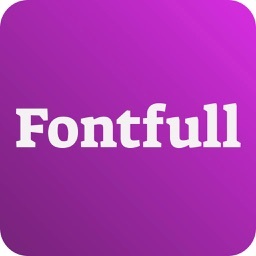 Get ALL Pro & Cool FONTS ! ON SALE! 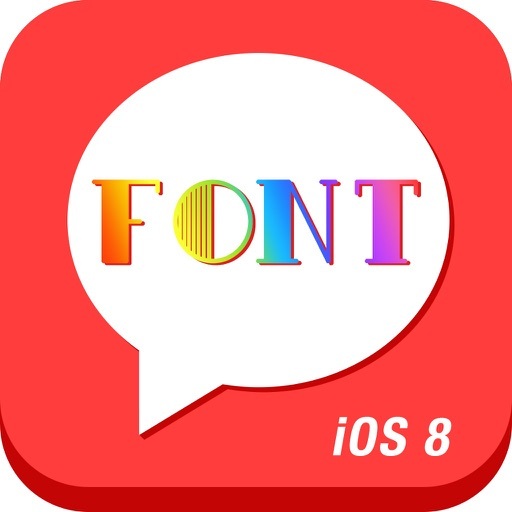 Over 10 MILLION PEOPLE use Font Keyboards on their iPhones, iPods and iPads! 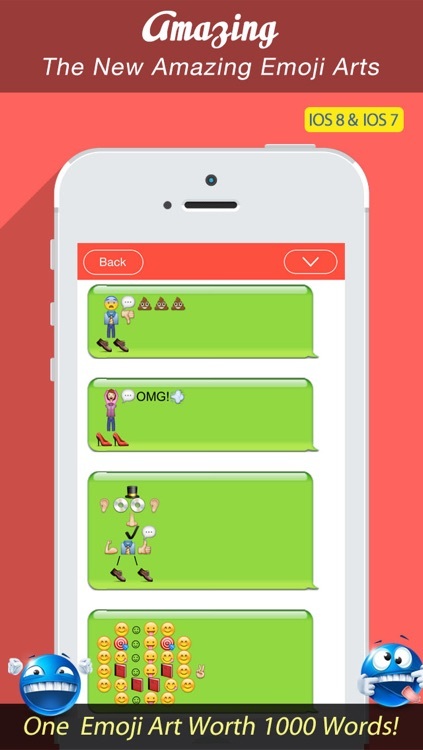 • Pimp your instagram comments to get more likes! 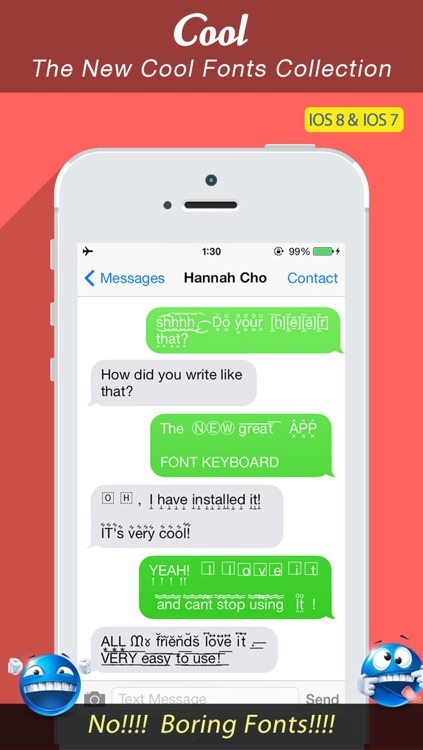 • Pimp your text message in cool fonts to impress your friends! 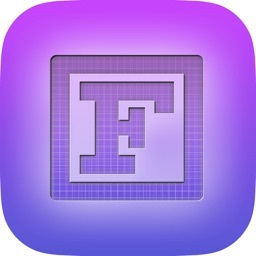 • Write amazing Facebook status message to bright up you life! 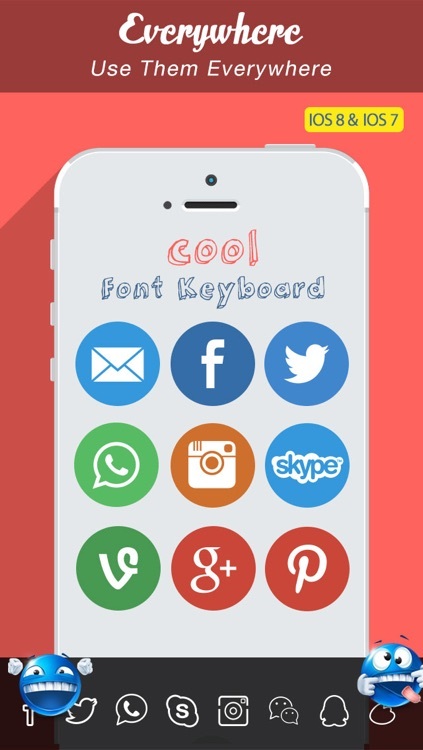 • Twitter your message to get more retweets ! 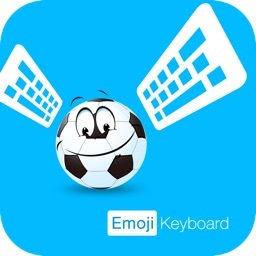 • Send COOL message to Whatsapp,Line, Kik and more! 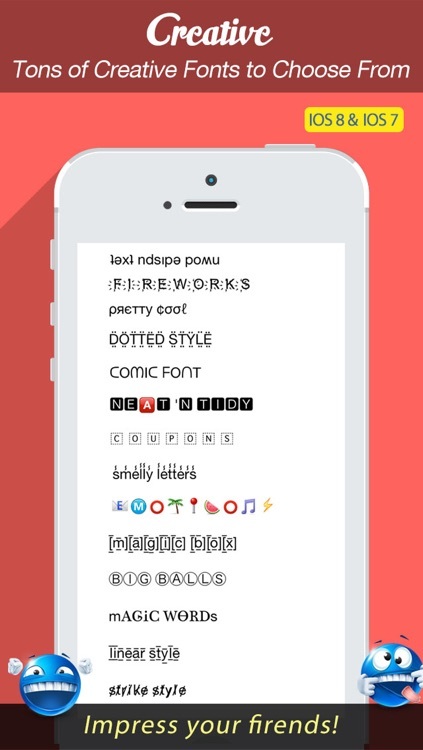 • Over 120 very cool fonts to choose from! 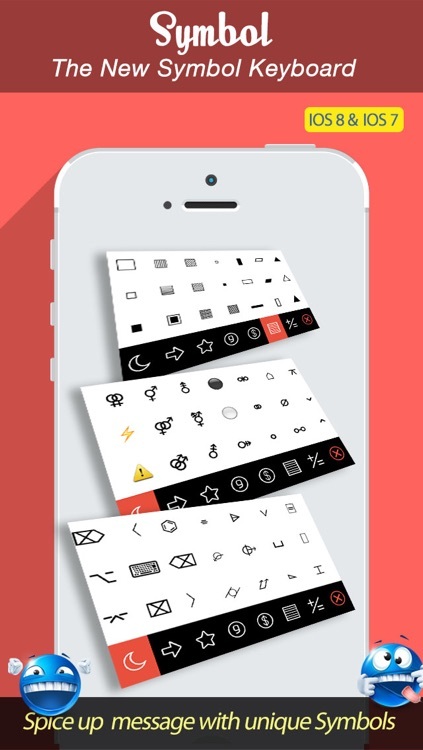 • Over 2500 Emoticons Arts & Text Arts to choose from! • Mix your words with Emoji Arts, Emoji Text, Upside Down Text, Bubble Letters, and many many more! 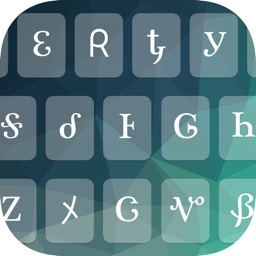 You won't believe how powerful this Font Keyboard APP is until you download and use it!